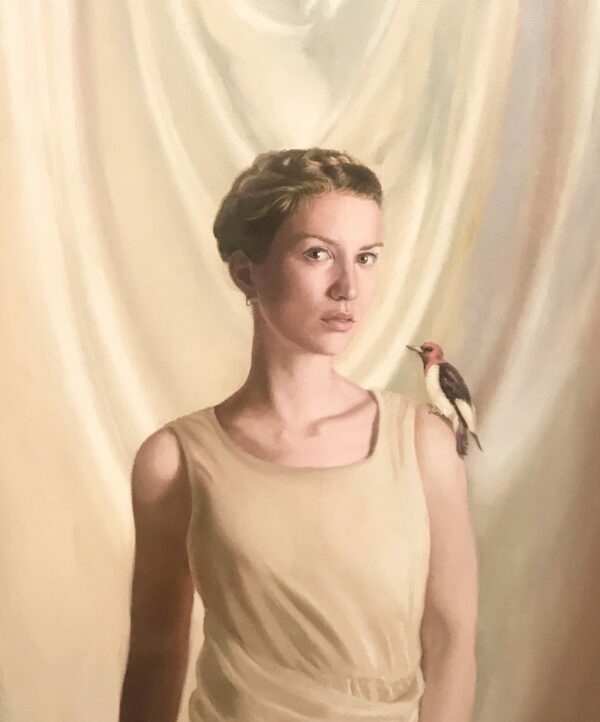 Michael J Doherty is a recent graduate of Duncan of Jordanstone College of Art & Design where he received the James Guthrie Ochar memorial award. 2019 will be an exciting year for Michael as he heads off to the New York Academy of Art to study for a masters in painting as well as having work selected for the RSA new contemporaries exhibition. “Really since I’ve been old enough to hold a brush I’ve been pursuing a career in painting. I think I decided very early on that it was what I wanted to do – eventually I didn’t expend a lot of energy into anything else because I knew it was what I was eventually going to do with my life”.